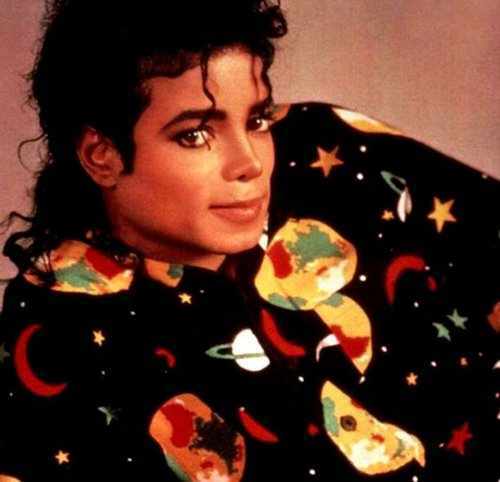 ~MJ~. . Wallpaper and background images in the 배드 시기 club tagged: michael jackson bad era king of pop cute. This 배드 시기 photo might contain 다시 키, daishiki, 대시 키, 다 이시 키, dashiki, 겉옷, overclothes, and 겉 옷.